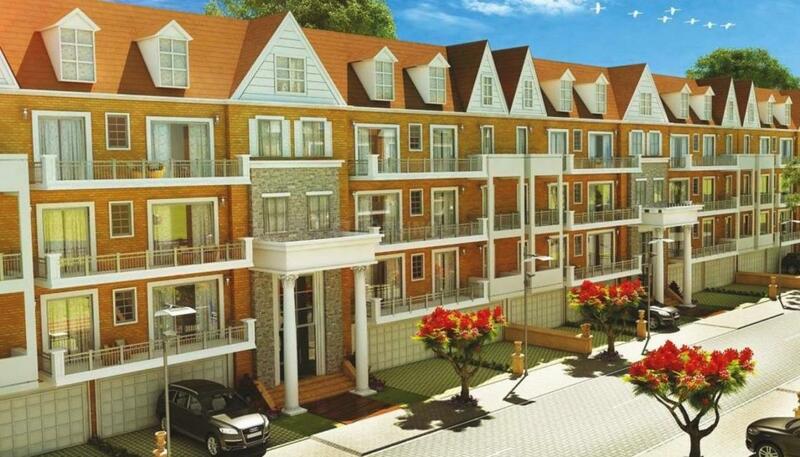 Raheja Ayana Residences in Sector 78, Gurgaon by Raheja Developers Ltd.
1555.00 sqft. - 6220.00 sqft. Raheja Ayana Residences offers an array of spacious apartments that are properly ventilated. Apartments here allows one live an elite lifestyle for a lifetime. The artistically designed homes have special provisions and come equipped with several basic amenities. Extra effort has been put in to ensure utmost privacy for its occupants. The project takes pride in offering an enviable design and modern technology implied in its conceptualization and construction. Developer has taken care every minute details and safety of residents. 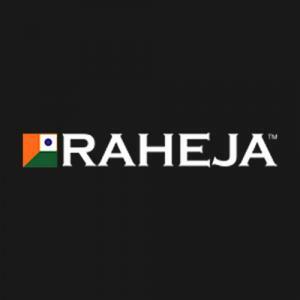 Raheja Ayana Residences is the project you must look for if finding a new home. Sector 78 in Gurgaon is strategically located in the rapidly emerging Suburban Business District on the Delhi-Ajmer Expressway (NH-8). The Indira Gandhi International airport is located at a short driving distance from this locality. The Anantraj IT Park and Unitech Infospace located in the vicinity has created a number of job opportunities for people residing in and around this place. The commencement of the much anticipated Delhi-Mumbai Industrial Corridor shall also help in fuelling the already booming infrastructure of this area. Easy accessibility to almost all areas of the NCR and extremely well planned infrastructure is making this place a favorite among all residential and commercial developers. Sector 78 is a thriving locality that offers a lot of entertainment, leisure and healthcare avenues in terms of malls, shopping complexes and hospitals located nearby. 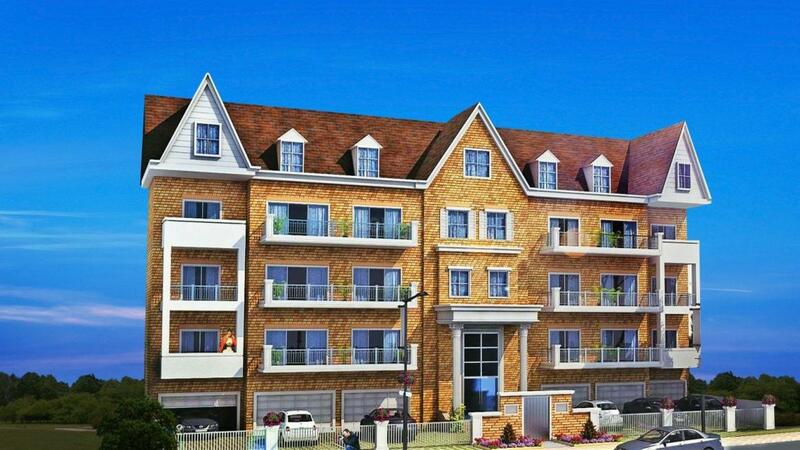 More Projects by Raheja Developers Ltd.